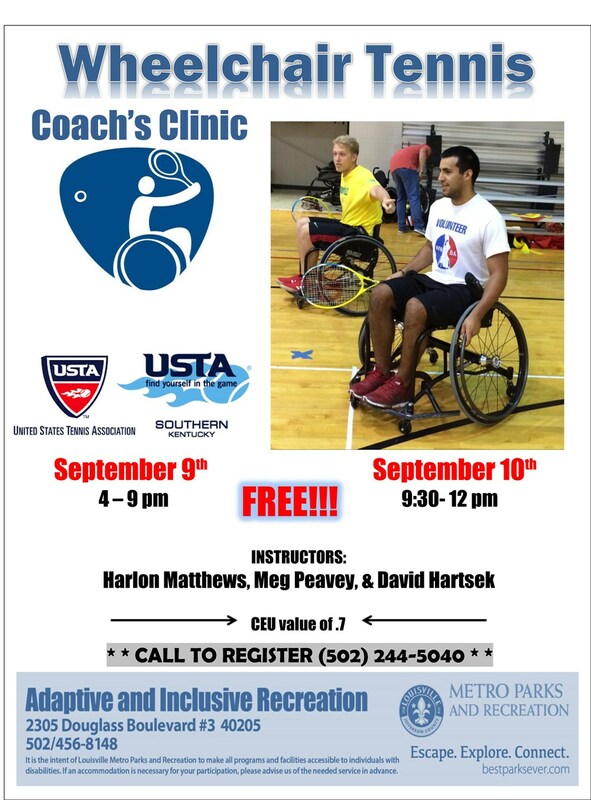 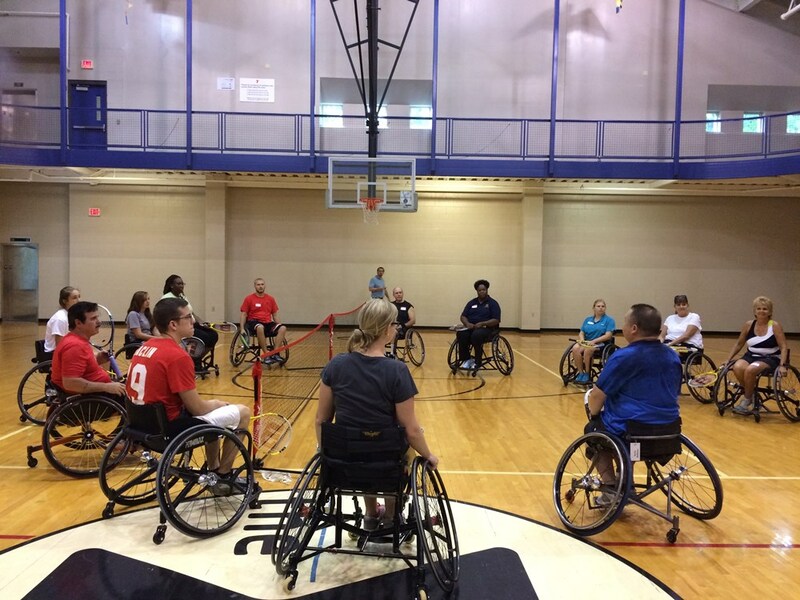 The Wheelchair Tennis Clinic got “rolling” Friday evening on September 9th with 20 participants learning basic skills and knowledge related to wheelchair tennis at the Berrytown/Adaptive & Inclusive Recereation Center. . 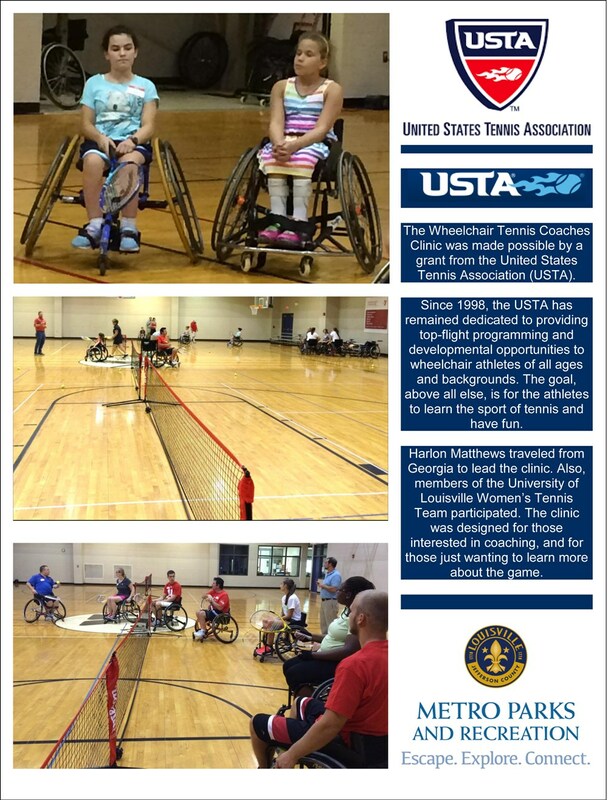 It was a great collaboration between Metro Parks, the University of Louisville and USTA KY. 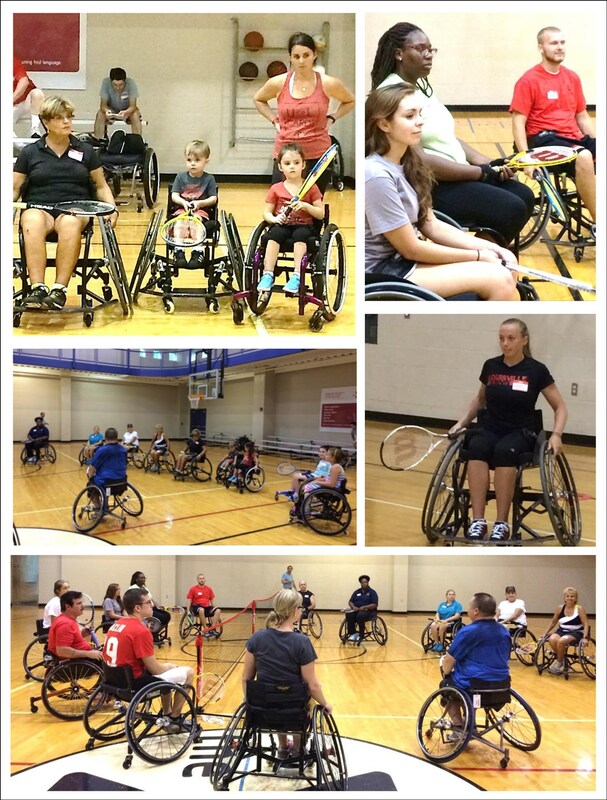 The clinic continued the next morning and wheelchair tennis was featured at the Adaptive Sports/Activities Roll Out. 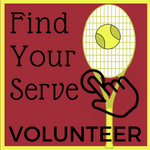 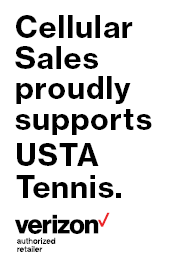 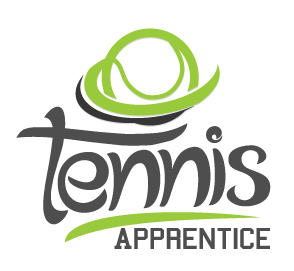 Only going to prove you can enjoy tennis anywhere and at any stage in your life!